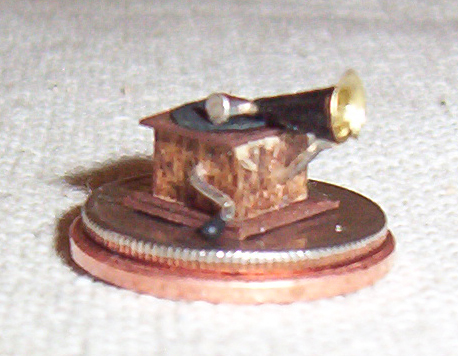 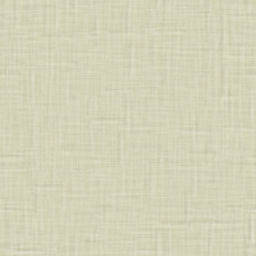 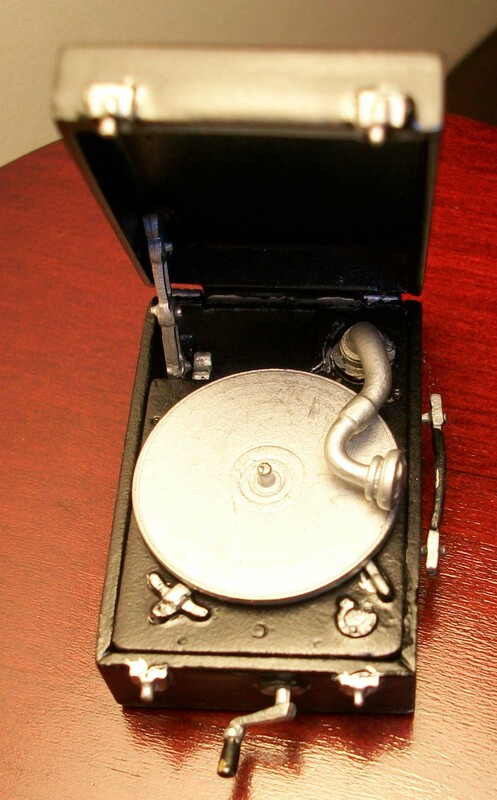 Golden State Phonographs Mini Division offers miniature 1" (1/12th Scale) and 1/4" (1/48th Scale) phonographs, records, and cylinders to purchase. 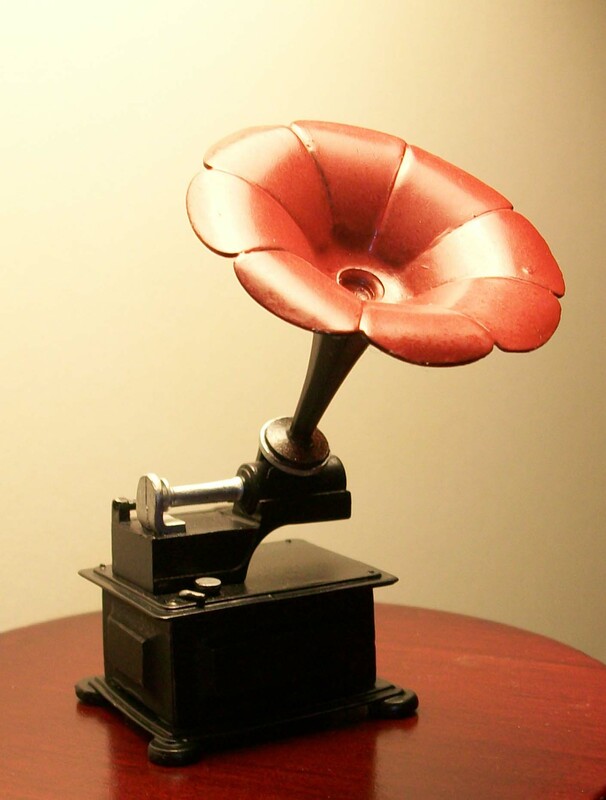 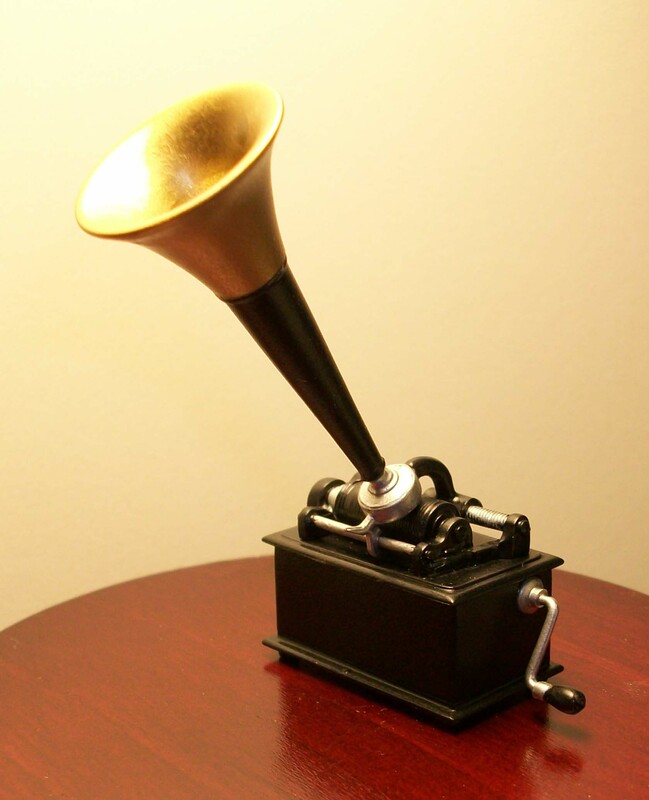 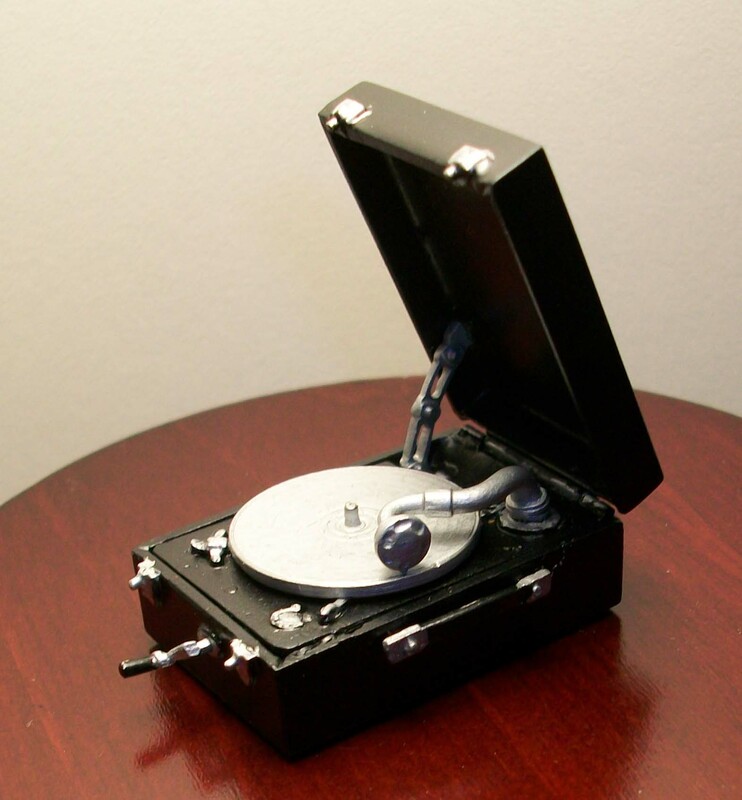 If you are interested in purchasing a phonograph please email Trish at trishweber22[at]yahoo[dot]com. 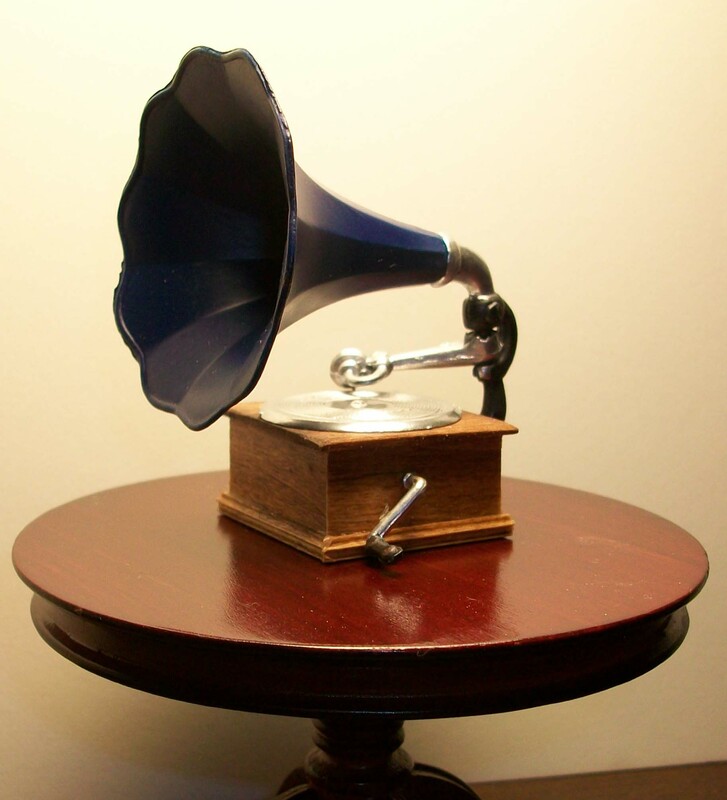 Horn shown in blue, also available in red, green, black.